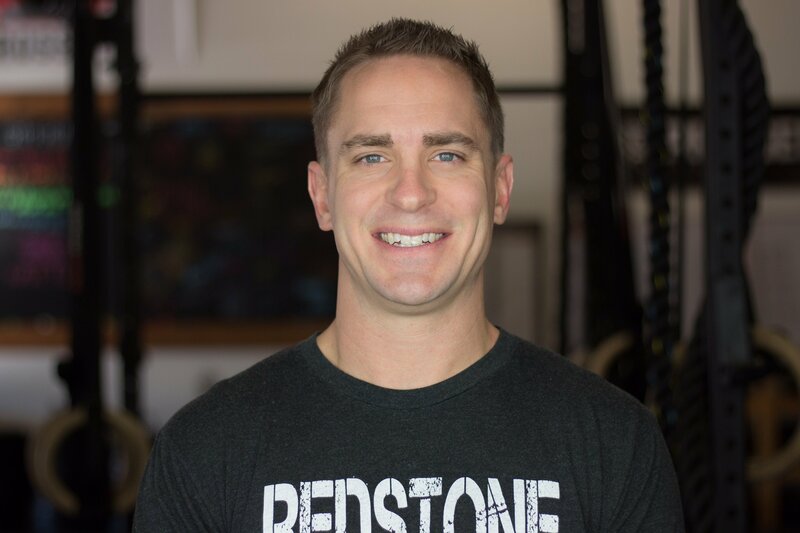 Jared is the head coach and a co-owner of RCF who is passionate about helping others. He has been a teacher and a coach of various sports for over 10 years. He enjoys helping others achieve their goals and appreciates being a part of other people’s journeys. He has had many influential coaches in his life and wants to pay it forward to anyone who walks through the doors of RCF. As a coach he is always trying to learn new ways of explaining different movements and techniques because he understands that no two athletes are alike. He is also big on training the mind. He believes that a strong mind and positive outlook on life is the key to achieving many obstacles in life. Outside of the gym Jared enjoys his family, friends, music (especially the Foo Fighters), food,the Indianapolis Colts, brewing (both coffee and beer 😉 disc golf, hiking, and pretty much anything else outdoors). If you have any questions please don’t hesitate to ask. Jared enjoys helping others and if he does not know the answer he is always looking to learn something new.